All Lake Frederick homes currently listed for sale in Lake Frederick as of 04/25/2019 are shown below. You can change the search criteria at any time by pressing the 'Change Search' button below. If you have any questions or you would like more information about any Lake Frederick homes for sale or other Lake Frederick real estate, please contact us and one of our knowledgeable Lake Frederick REALTORS® would be pleased to assist you. "Quick delivery Evoke model available in Trilogy at Lake Frederick. Upgraded GE SS Appliances, Quartz countertops, and upgraded cabinets. Master bath has soaking tub and upgraded tile. Gas fireplace in Great room and upgraded flooring through out the home Basement has finished rec room with a full bath and bedroom. Trex deck off the back with irrigation system and backs to trees. 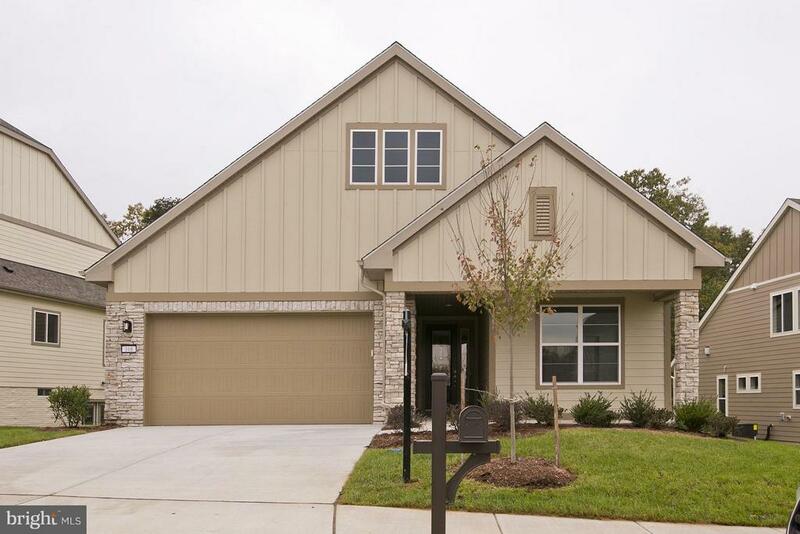 Brand new home boasting a discounted price with all the upgrades. Come see it before it sells." "Quick delivery Engage Model. Outdoor centric Kitchen with upgraded GE SS Appliances with double wall oven w convection and 5 burner cooktop with griddle. Upgraded Willow Cabinets and Quartz Countertops. Master bath has upgraded tile and cabinets. Upgraded flooring thoughout and fireplace in Great room Basement has finished rec room with full bathroom and bedroom. Home backs to open common space with views of the lake, Covered rear patio and irrigation system included in price. Get all these upgrades for less than waiting to build"
"Quick delivery Evoke model available in Trilogy at Lake Frederick. Upgraded GE SS Appliances, Quartz countertops, and upgraded cabinets. Master bath has soaking tub and upgraded tile. Gas fireplace in Great room and upgraded flooring through out the home Basement has finished rec room with a wet bar rough in, full bath and bedroom. Full rear covered patio and irrigation system included . Brand new home boasting a discounted price with all the upgrades. Come see it before it sells." 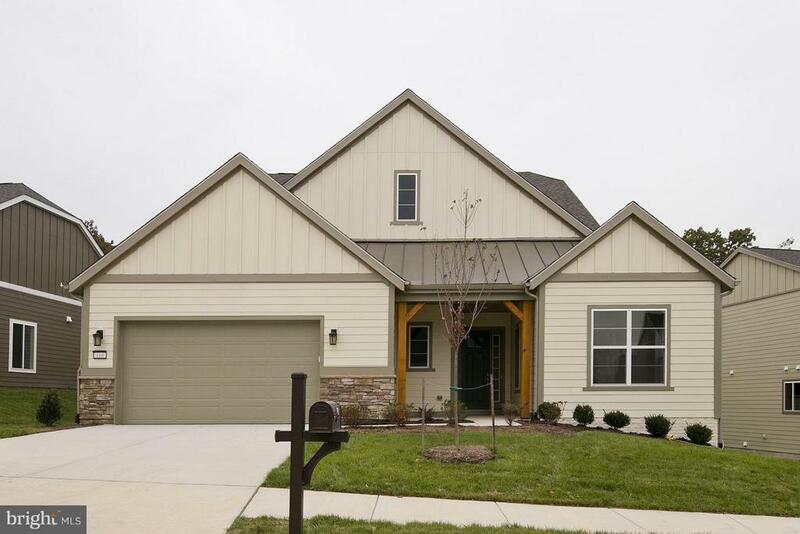 "Beautiful designer home with upgrades throughout. Covered patio. Get all the upgrades for a discounted price. 55+ living with amenities such as indoor golf simulator, arts and crafts room, fitness center, indoor/outdoor pool, and more. Open floor plan with large island in kitchen." "This incredible Ascend home has it all, with luxurious upgrades throughout-including a finished rec room and a flexible SmartSpace. The gourmet kitchen features quartz countertops, stainless steel appliances, and hardwood floors. Master bath has granite counter tops. Trex deck with extended covered patio. Wet bar rough in walk out basement." "Nice model. Open floor plan with large island in the kitchen. Upgraded gray cabinets with Quartz countertops and ceramic backsplash. 5 burner cooktop and under cabinet lighting. Extended garage and irrigation system for the yard. Covered patio with rolling doors. 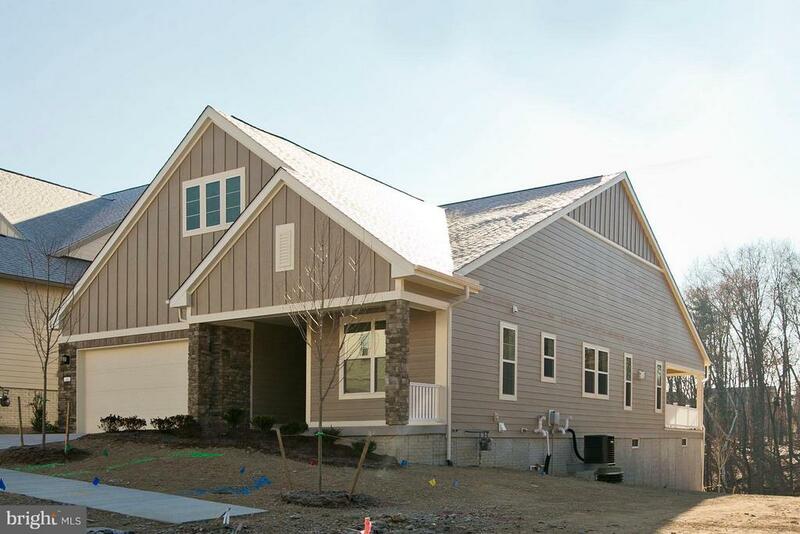 Home sits on beautiful corner homesite backing to heavily wooded common area." "This stunning Nice was designed with entertaining in mind. At the heart of the home is a chef-inspired kitchen featuring stainless steel appliances, granite countertop, western warrmtone door at dining room, and hardwood floors, which continue throughout the main living area. Gather with guests around the cozy fireplace in the great room." "Beautiful, nicely decorated 2 bedroom 3.5 bath with over 4000 Sq Ft on all 3 levels in 55 or better community. 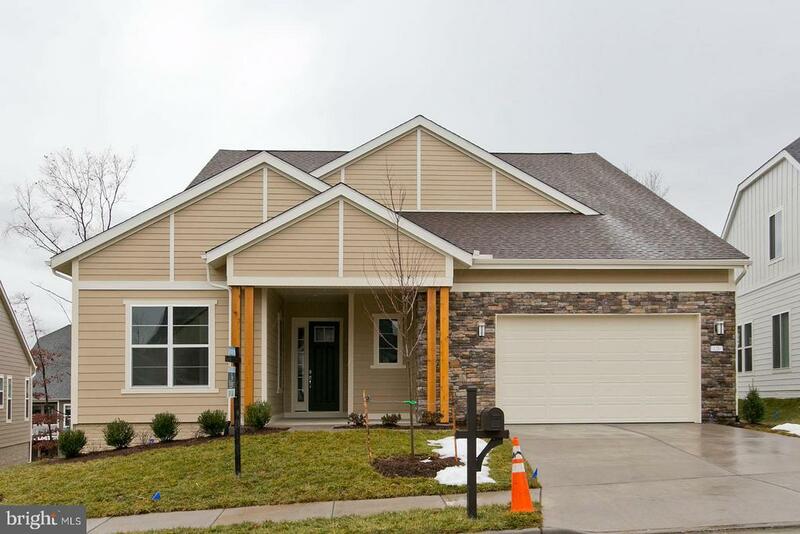 This home boasts a 2 story Foyer and Family Room with Stone Gas Fireplace. Fully finished basement with walk up. Plenty of Storage for all your goodies! Tall ceilings throughout. Amazing All seasons addition off the back of the home is truly an amazing space. 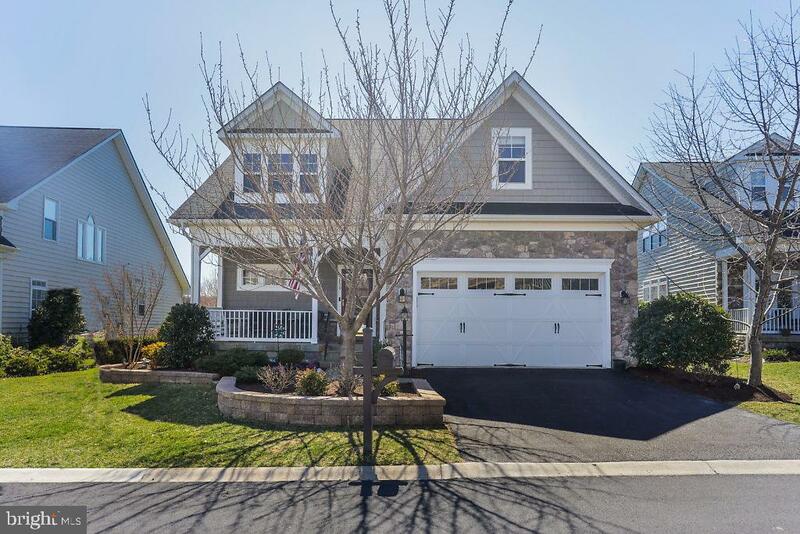 On top of this amazing home is located within Trilogy of Lake Frederick. Plenty of walking paths, amazing restaurant within Club house, and tons of activities for everyone. Landscaping is also covered by the HOA." "Price Reduction! 3.8% Assumable Mortgage (must qualify, ask for more details)! 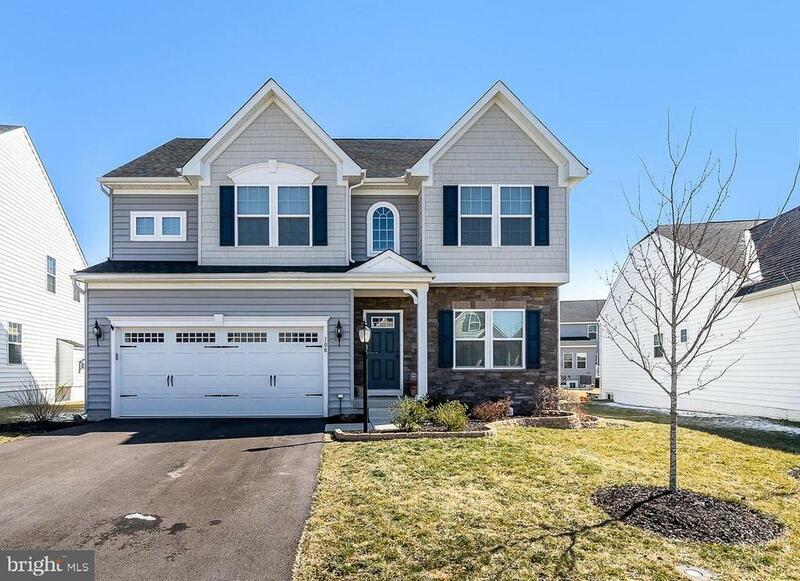 Gorgeous, Like New 4 bedroom, 2.5 bath craftsman (with third full bath basement rough in) in the sought-after Shenandoah at Lake Frederick community! 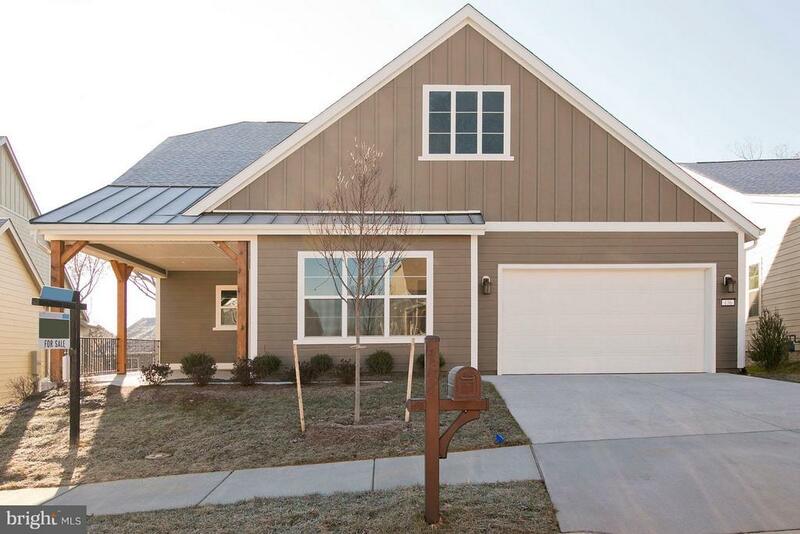 This inviting home offers gleaming hardwood floors and plentiful natural light throughout. The spacious main level features an open floor plan with living room, sun room and family room off the kitchen. The beautiful kitchen is complete with upgraded granite countertops, premium cabinets, stainless appliances and an expansive eat-at island. En suite master with walk-in shower, double vanities, and walk-in closets. Huge finished basement rec room with large bonus storage room! Two car garage and large, well-maintained backyard that backs to open land, not houses! Enjoy the most backyard privacy available in Lake Frederick. Very popular Venice floor plan with tons of options upgrades. Why buy new when you can move right into this barely lived in home... still smells like a brand new house! 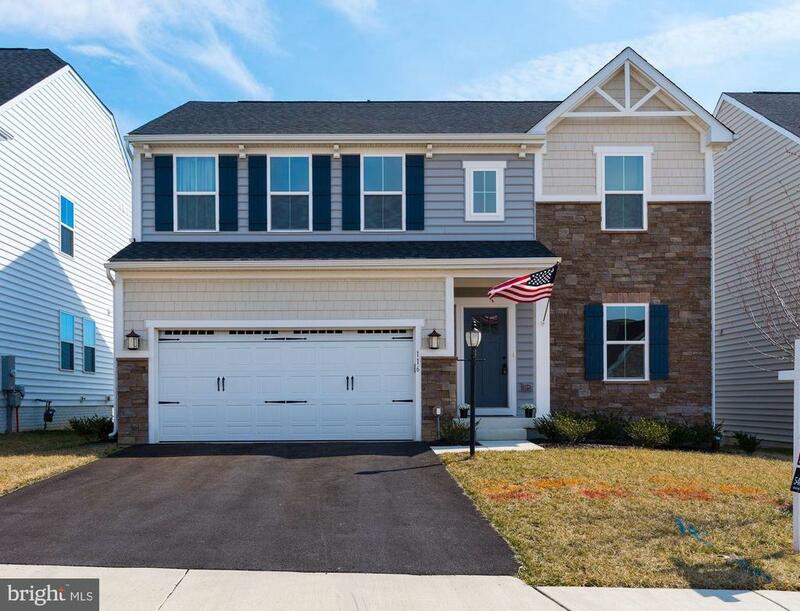 The neighborhood is located only a short drive from Winchester and near I-66, which offers an easy commute to Dulles, Fairfax, DC & the Pentagon. Home has already been pre-inspected (inspection report available by request) and is 100% ready to move into immediately! Includes all-inclusive 1 year home warranty." "Why wait for a new home to be built in Lake Frederick? 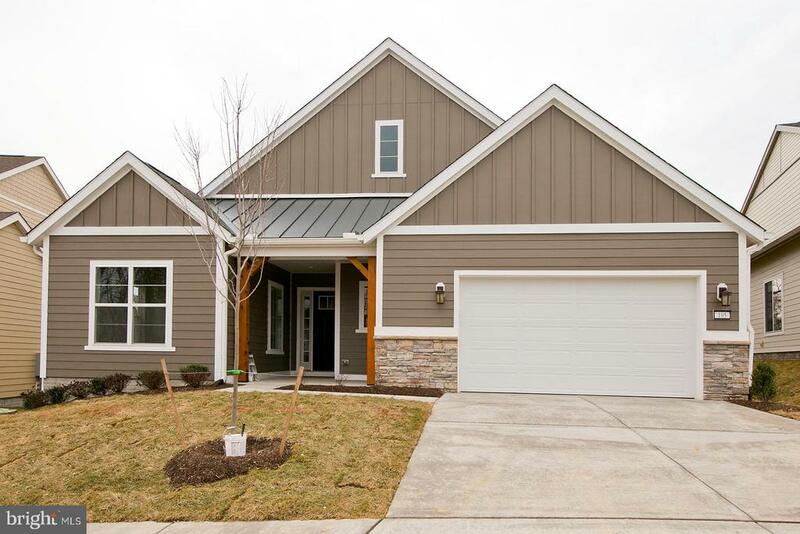 This beautiful Craftsman style home is ready for move in- built by Ryan Homes (Venice Model). With all the upgrades you would ever want. Owners upgraded the Kitchen with stunning cherry cabinets, tile back splash, energy efficient Stainless Steal appliances, huge gourmet island and superior granite. Bright light filled optional morning room adds such beauty to the main level with vaulted ceilings and a ton of windows . The open floor plan is great for entertaining and for those quiet cool nights a rustic stone fireplace (gas) to keep you warm. The bedroom level has four very spacious, bright bedrooms with good size closets and two full baths. The owners suite has an upgraded tray ceiling,bright bathroom with added soaking tub and separate shower with glass surround, upgraded vanity cabinets and vanity tops. Master has a enormous walk-in closet as well. As a bonus the basement was finished with surround sound, a full bath, rec. room, play area/office space and plenty of room for storage or a gym. Owners also added a double patio door area way welled exit for additional light and safety. 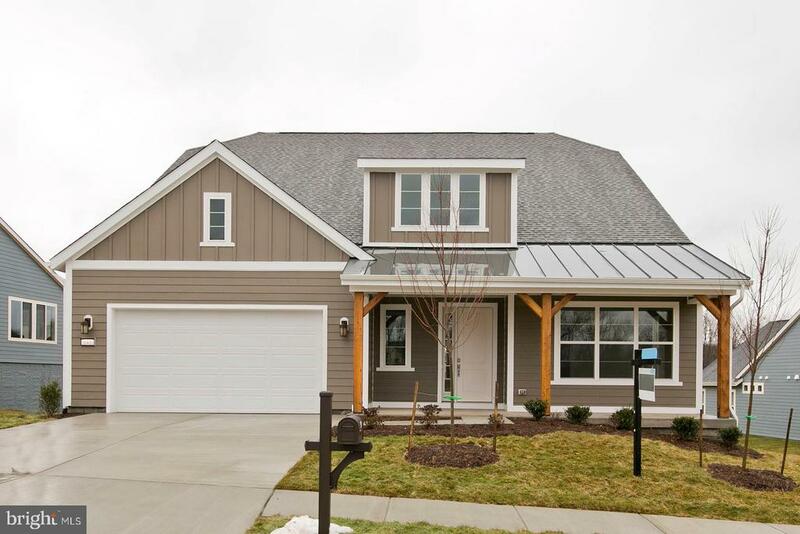 This home boasts over 100k in tastefully done upgrades. Call today for your appointment. Great location, just 4 miles to Rt 66."